Energy Storage provides flexibility and stability. Energy storage is essential to the delivery of a secure, low carbon and low cost electricity system. Countries around the globe are confronted with an “energy trilemma” – the need to ensure security of supply, keeping costs low for consumers and to decarbonise. Intelligently used, energy storage could be one of the very few technologies to meet all three aims. It could act as a cost-avoiding measure for the network and contribute to decarbonisation in a multitude of ways, including helping to balance the grid and enable more renewables to be deployed. 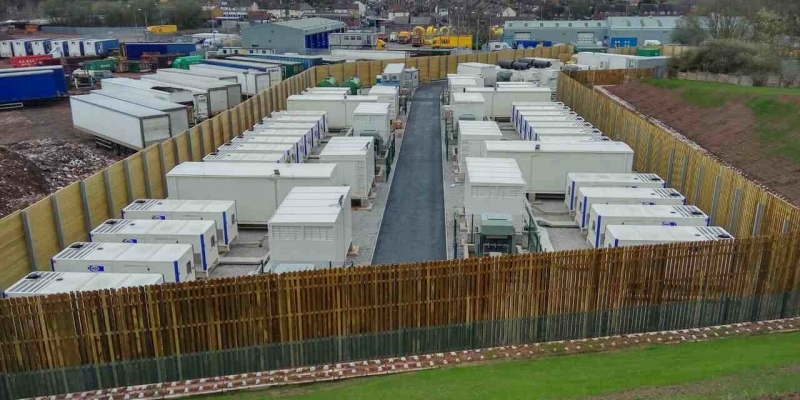 Deon Energy is one of the first companies to construct large energy storage projects globally. Staunch Project, in Newcastle – under – Lyme, with a total capacity of 20MW is a pioneer project constructed in the UK by Deon Energy. It uses diesel and natural – gas engines for energy production and Li –on batteries as well as VRLA batteries for energy storage. DEON Energy has the capability to deliver projects on an annual basis in the magnitude of 120MW. On an individual project basis and depending on each project schedule specifics, on average 20MW output can be delivered on a bi-monthly basis.